Rated R for language, and for some violence and drug use. 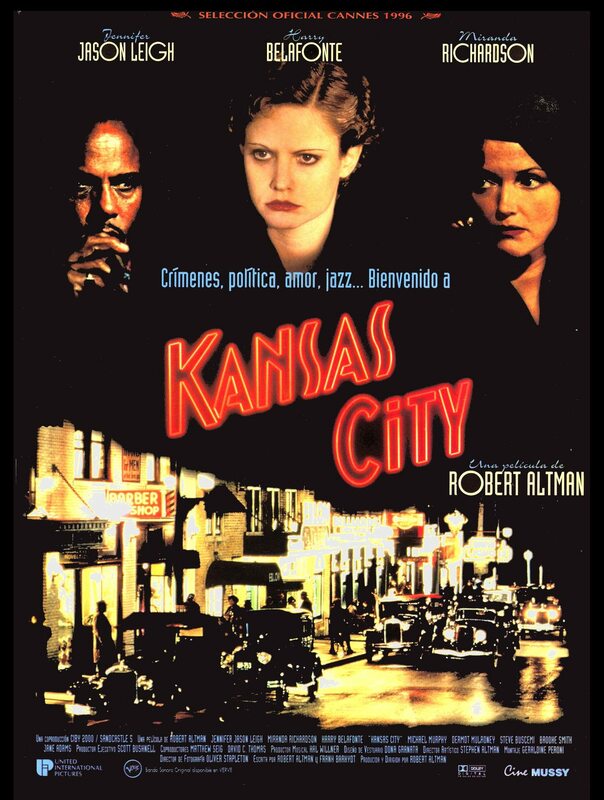 Robert Altman's jazz-scored film explores themes of love, crime, race, and politics in 1930's Kansas City. When Blondie O'Hara's husband, a petty thief, is captured by Seldom Seen and held at the Hey Hey Club, she lauches a desperate plan to release him. 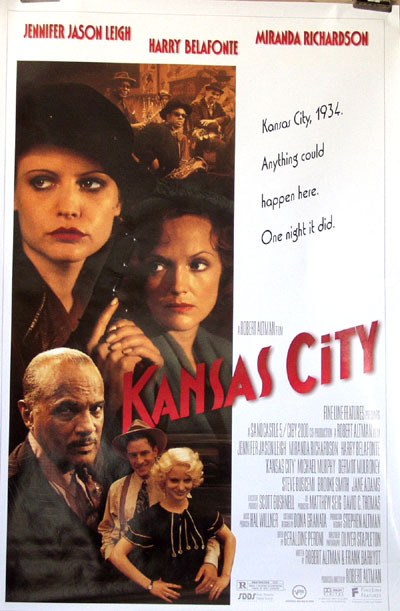 She kidnaps the wife of a powerful local politician in an attempt to blackmail him into using his connections to free Johnny. Despite this being election time, he risks exposure by putting the political machine into action to free Johnny and thereby save his wife. Mrs. Stilton, meanwhile, has befriended Blondie and is impressed by her love and devotion to Johnny, especially in contrast to her own loveless marriage. Close your eyes and listen to the music The movie itself isn't that hot, interesting but nothing to get excited over. 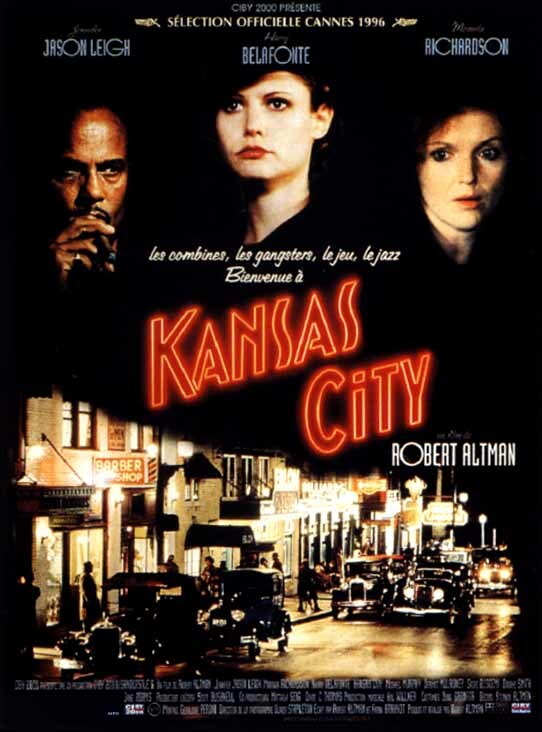 But the age of Jazz in the Jazz District of Kansas City, that is something else. The music is fabulous, so don't bother buying the movie, but buy the CD.